If you are the owner of Xiaomi Mi 4, Mi 3 and Redmi 1s or any other Xiaomi Smartphone user and want to uninstall all the system unwanted app (Chinese apps). Here is the small and helpful guide which you can follow on your phone removed all those unwanted application in one single click. Few months back we posted a guide How to Disable & Remove System Apps from Android (without rooting), you can follow that guide too. 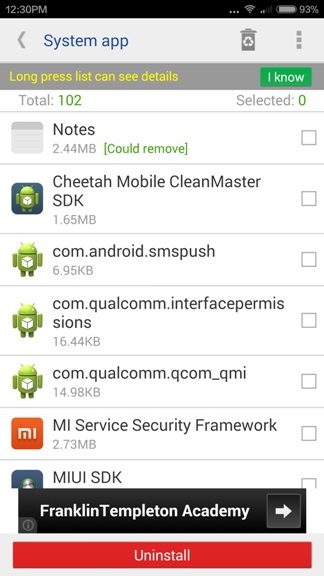 But today in this guide we’ll show you a new application called System app remover (ROOT). A free to download application, which allows you to remove all system apps, move app to sdcard, move app to phone, apk on sdcard scan/install/delete. 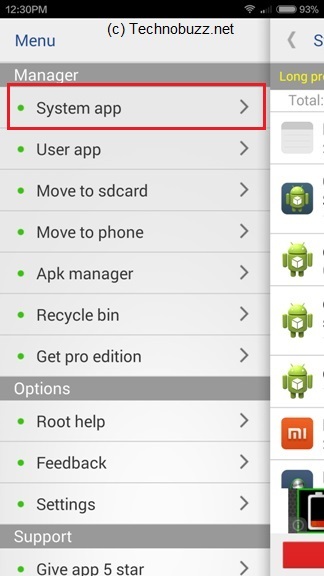 To use this application you need a rooted phone, read our guide here to Root MI 3 smartphone and Root Redmi 1s here. Once the device is rooted you can easily uninstall all the unwanted system application. Step 1. 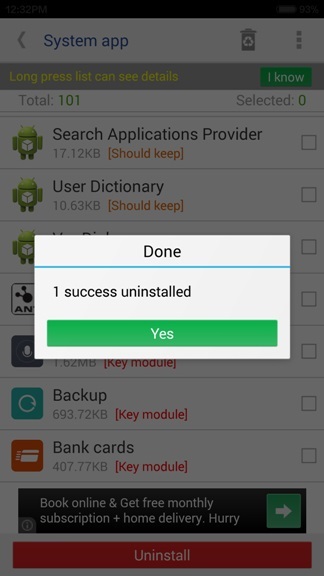 Visit the Google play store on your phone and search for the System app remover (ROOT) and install the same. You can find the download link at the end of this guide. Step 2. Once the App is installed, run it on your phone and in the menu section you see lots of option like System Apps, User app, Move to sd card, Move to phone, Apk manager etc. From here click on the System app option. Step 3. In the system apps you will all the application that are preinstalled on your phone. Form here select all the application which you want to remove. You can select multiple app and uninstall them with one single click. Step 4. Once the apps are selected hit the tap on the Uninstall button and within a few seconds all the application were removed form your phone. 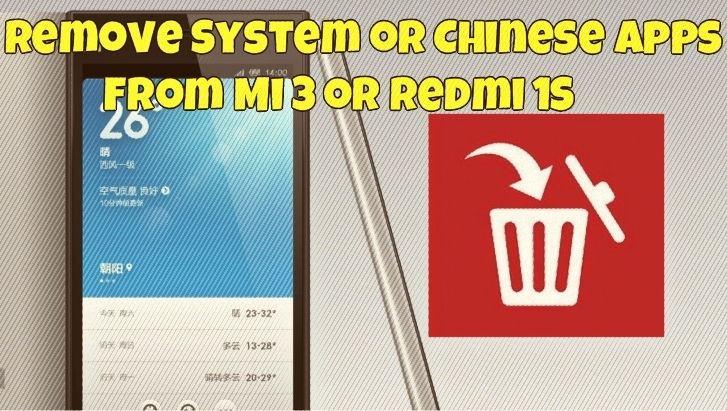 With this way you can remove all the junk application form your new Xiaomi Mi3 and Redmi 1S. does rooting affect warranty? Just, i want to be sure before rooting.